Our registered massage therapists are current members of the College of Massage Therapists of Ontario (CMTO). We take pride in our profession and are continually expanding our knowledge and treatments with post-graduate education and training to assist in the needs of our patients. 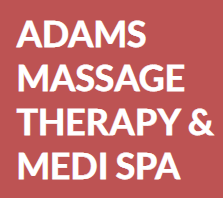 Are you the owner of Adams Massage Therapy?